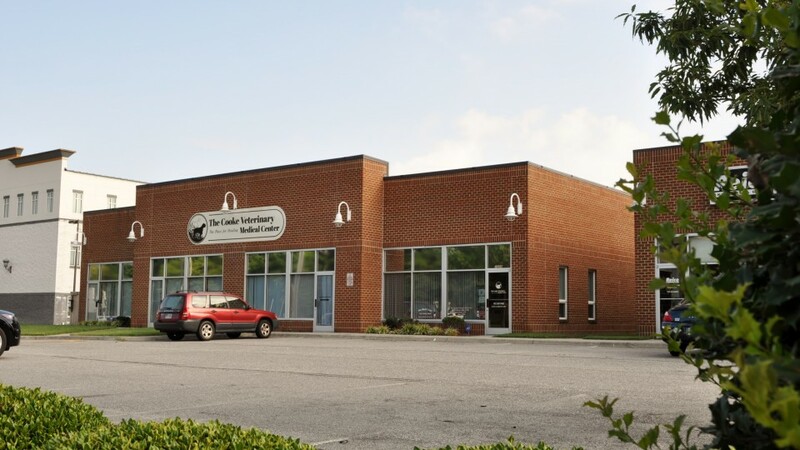 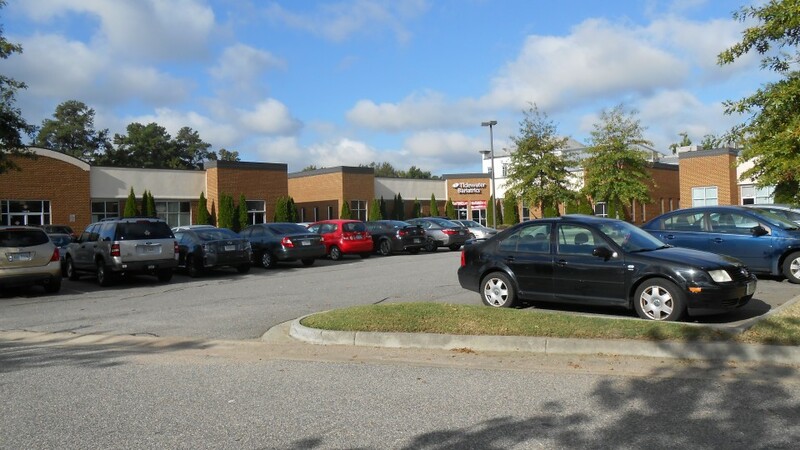 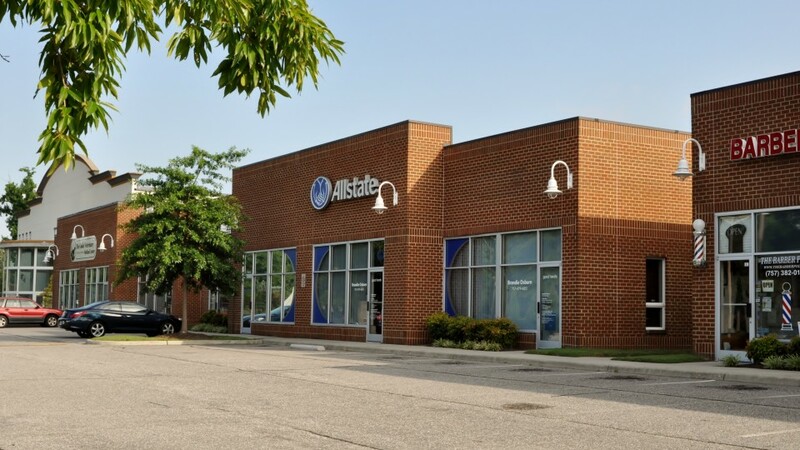 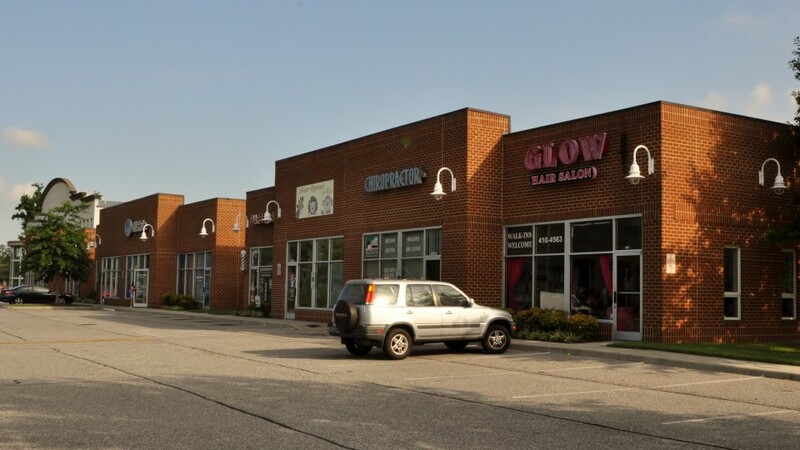 Country Club Square is a commercial condominium located at the intersection of Kempsville Road and Volvo Parkway in Chesapeake. 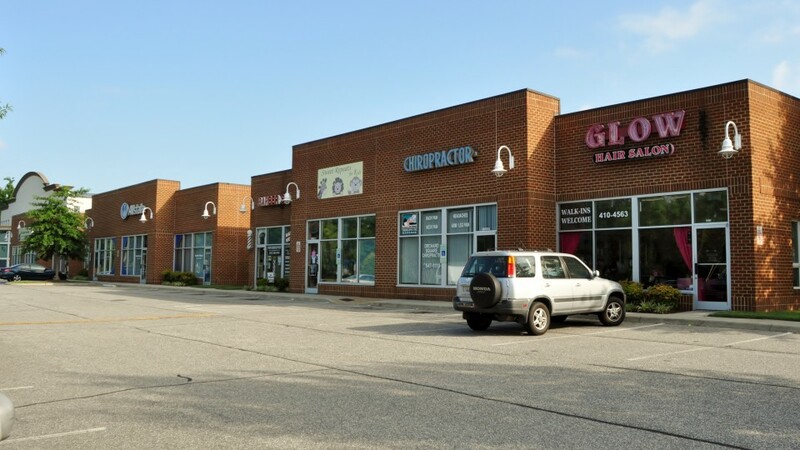 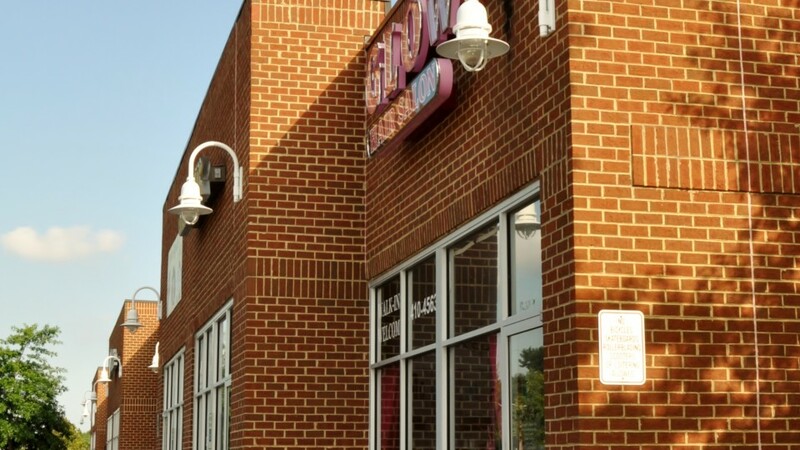 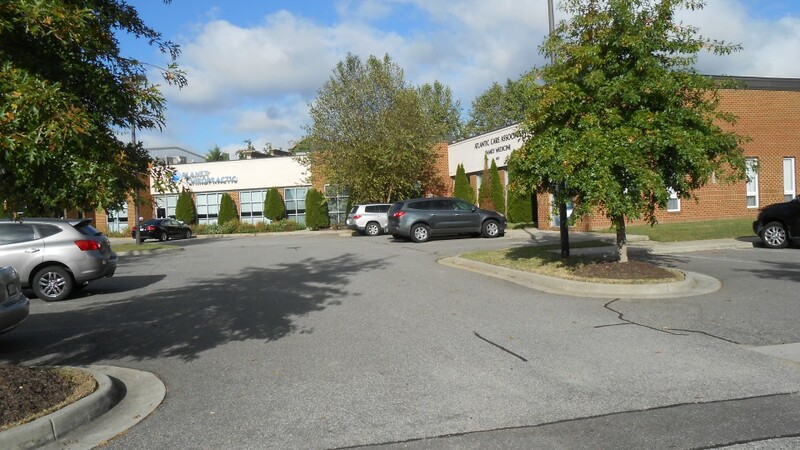 The buildings host a vast variety of businesses to serve your needs. 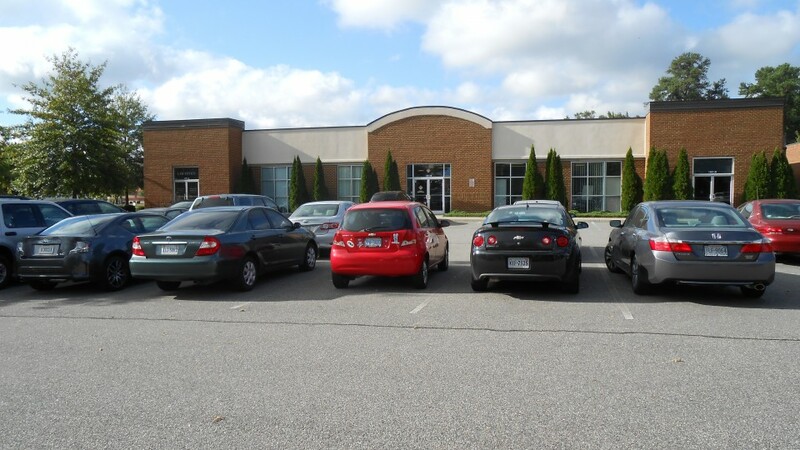 Ample parking allows customers the comfort of knowing that they won’t have far to walk in order to visit your business.